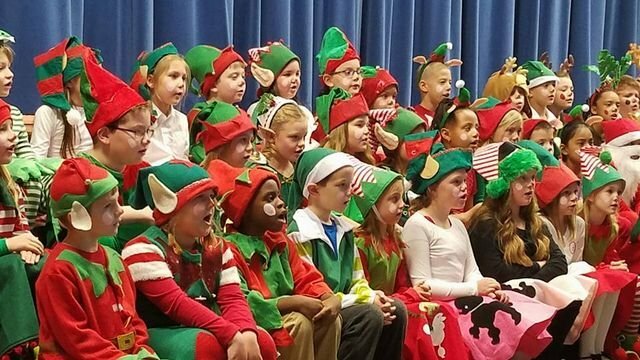 Please view the highlights from our Christmas Program, Elf Impersonator, presented by the second grade students and teachers. The second grade teachers would also like to thank Mrs. Noah, our Library Media Specialist, for her assistance with the music. Merry Christmas!